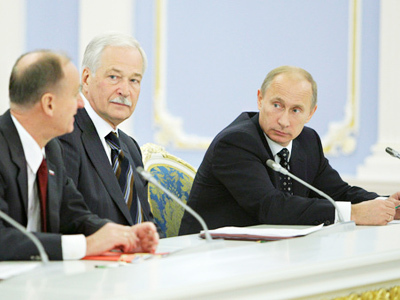 The United Russia party will take its leader Prime Minister Vladimir Putin’s position on the 2012 election as its priority, stated the State Duma Speaker Boris Gryzlov during a news conference on Monday. 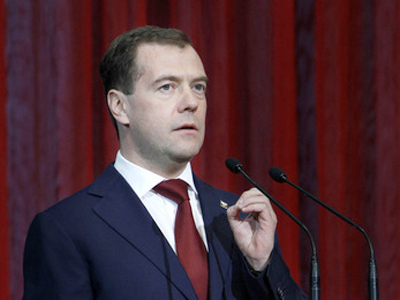 ­Answering a question from a journalist about the possibility of holding a kind of inner primaries within the party between Dmitry Medvedev and Vladimir Putin, the Speaker said that it is too early to think about the presidential election. 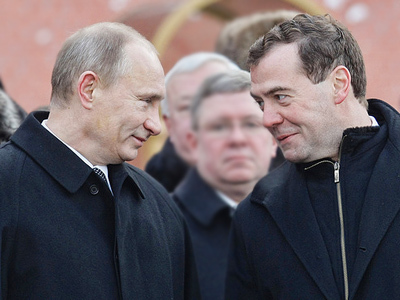 Last week, Dmitry Medvedev and Vladimir Putin each said they had not ruled out running for the presidency. Shortly after those statements, Yury Shuvalov from the United Russia General Council told journalists that Putin is their priority candidate. But the premier cut them short saying it is premature to make any announcements which could give wrong signals to the government and paralyze its work. 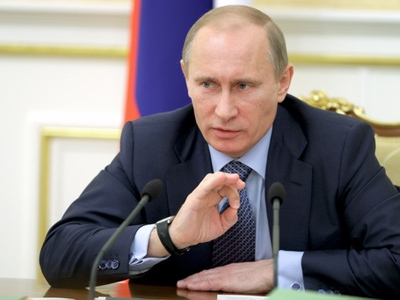 “Everyone in their particular place must hoe their land plots daily like St. Francis did,” Putin stressed.